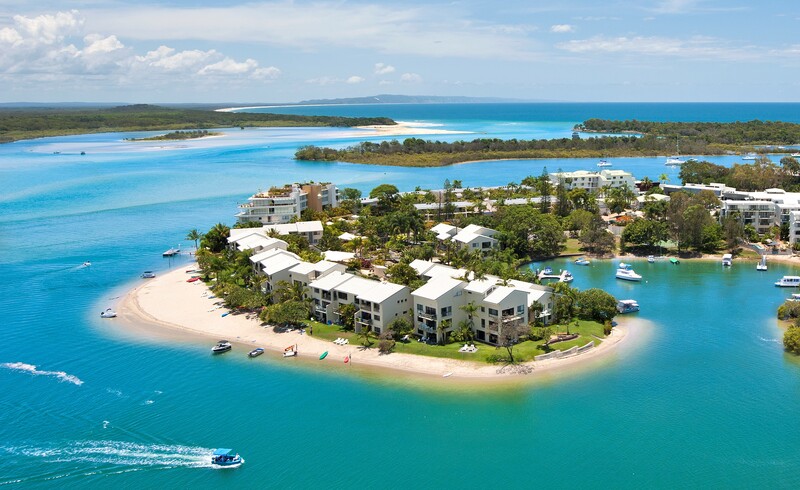 Enjoy our private beachfront property and take the time to relax in Noosa. Available 7 days per week and on all room types – Beachfront, Premium Beachfront, Marina, Premium Marina, Loft and Garden. To take advantage of this special offer, contact us directly via the form below or call 07 5449 6400. *Offer valid for stays between 28 January – 31 March 2019 and 1 May – 27 June 2019. Offer is subject to availability and is only valid for new bookings made directly with the resort. Requests for specific apartment numbers are not available with this offer. Terms and conditions apply. Please note: We will be undertaking a revitalisation of the pool area at Culgoa Point Beach Resort from the 8th of May for a period of approximately 16 weeks. Renovation activity will be limited to not before 9am and not after 5pm Monday – Friday, but the pool, spa and sauna will unfortunately not be available to guests during the renovation.